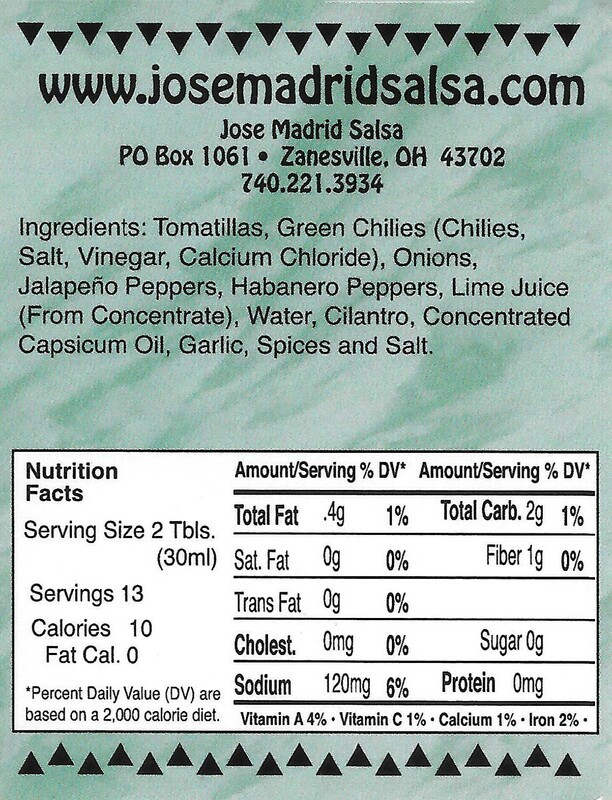 This is what I lovingly call our "Stupid Hot" salsa. 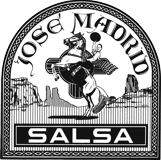 Jose Madrid has always been about flavor more than heat alone, but some like it hot. Twenty one years ago, we sold in Toronto Canada at beer and wine festivals. Each time, people would say there wasn't a salsa hot enough for them. Challenge accepted! 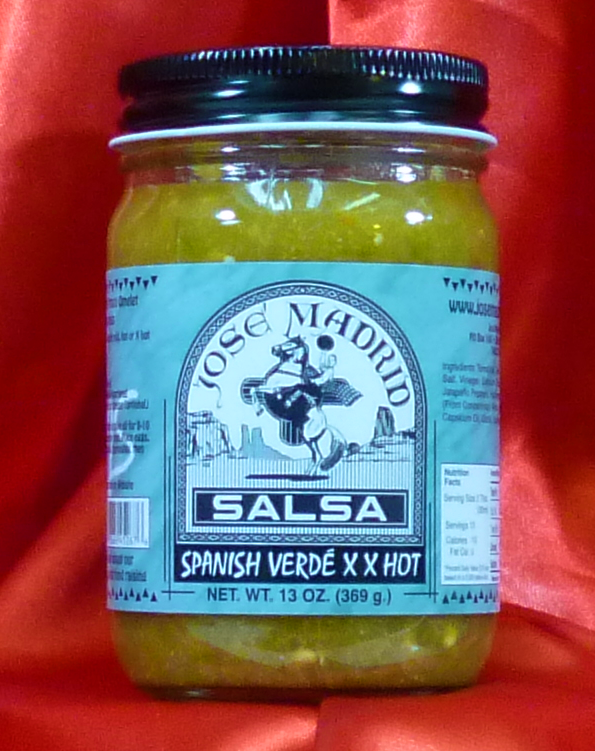 You can thank the birth of Stupid Hot Salsa at Jose Madrid to Toronto.